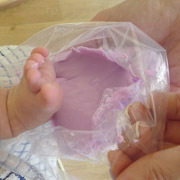 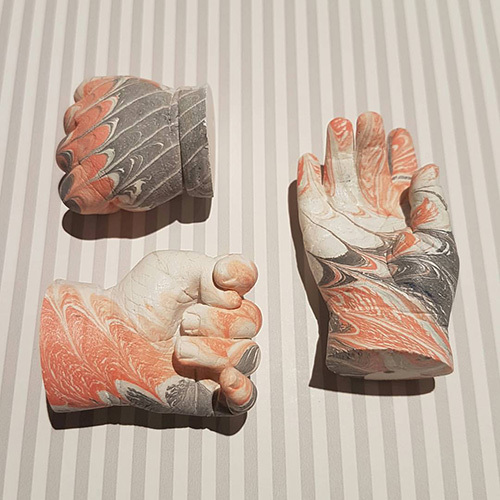 This refill pack contains impression powder and casting plaster for 8 casts of a newborn, 4-5 of a toddler or 2 clasped hands cast. 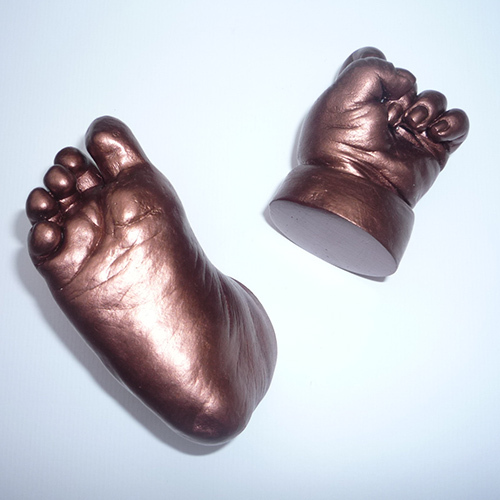 It is a refill for a previously purchased Everlasting Castings' baby casting kit so does not come with instructions. 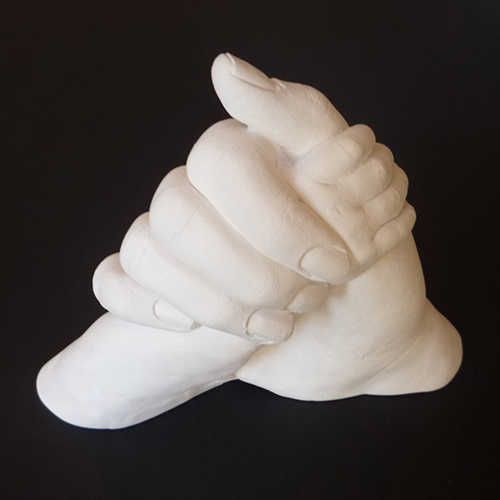 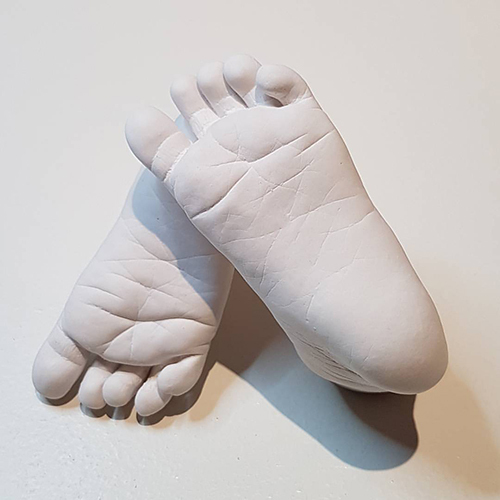 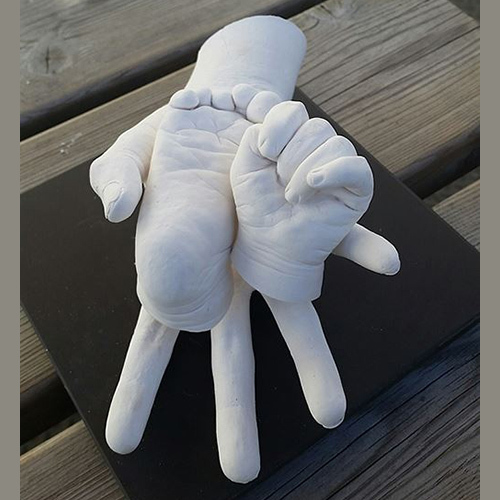 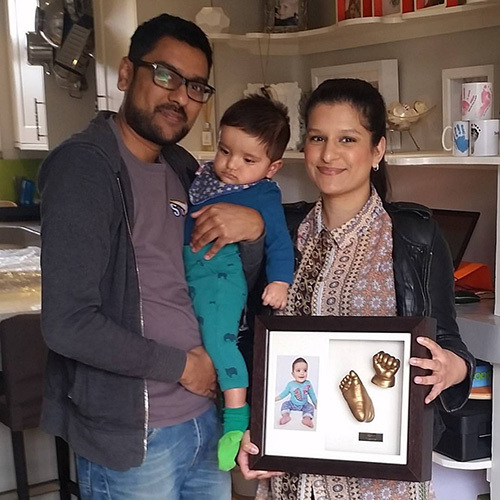 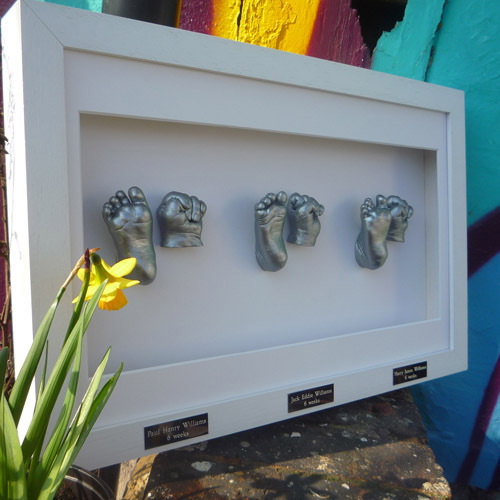 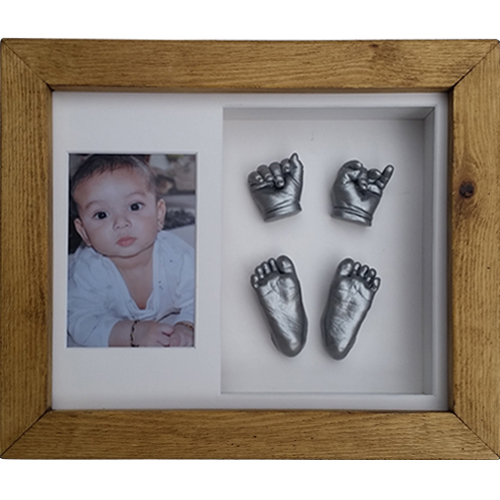 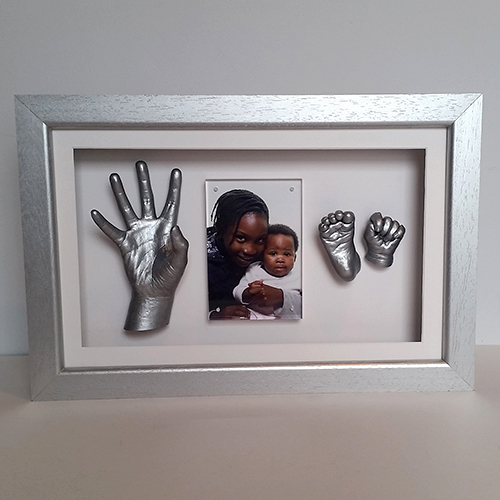 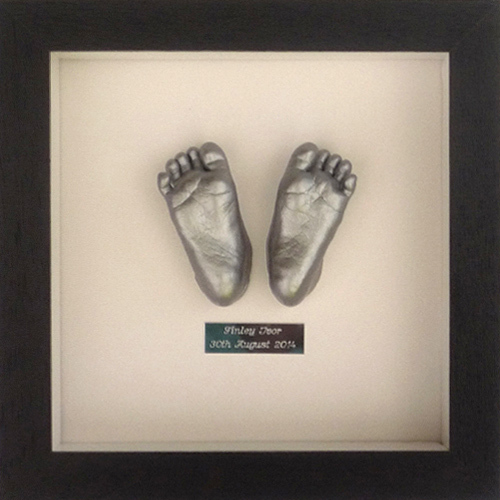 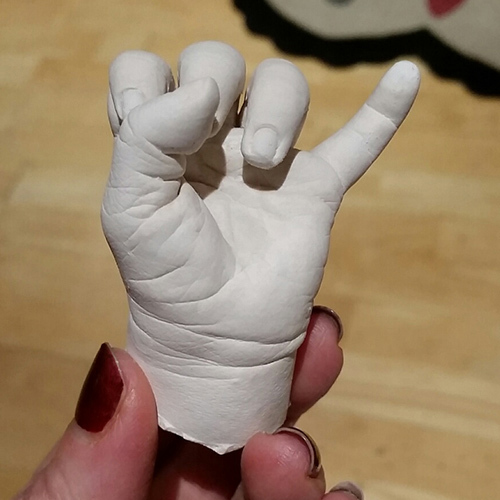 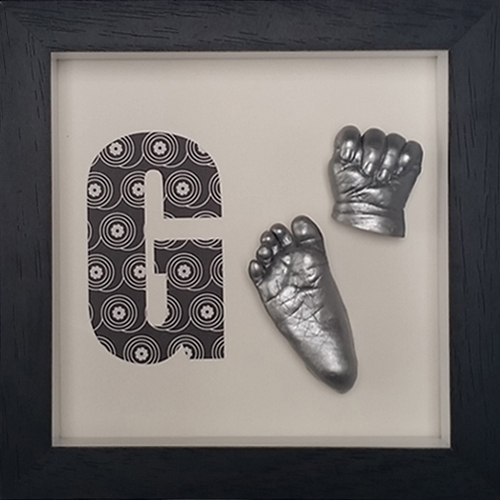 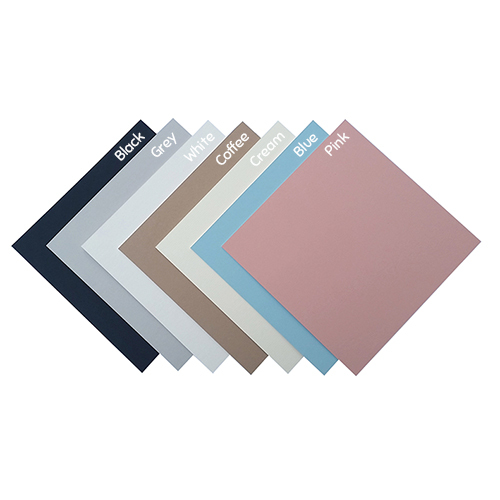 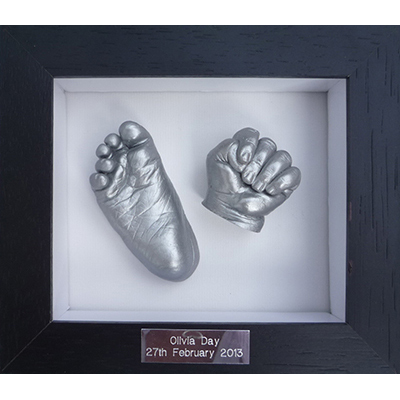 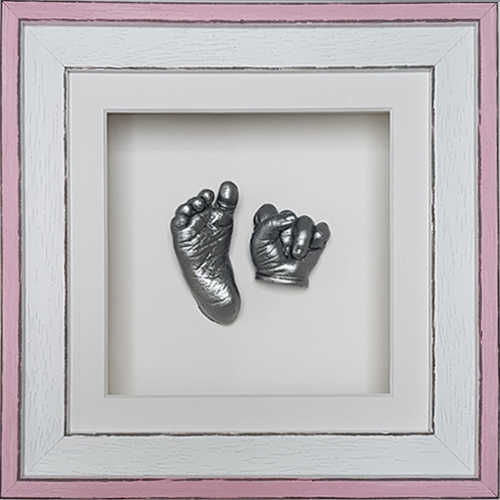 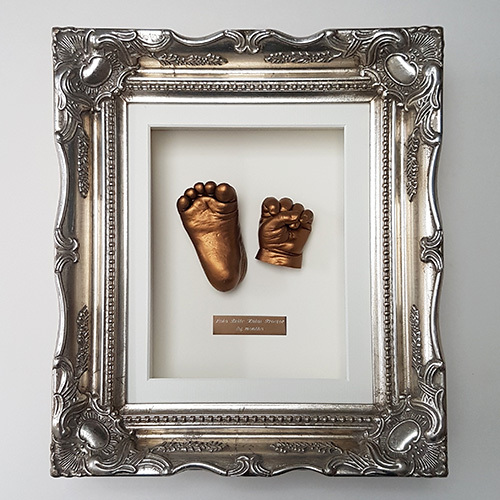 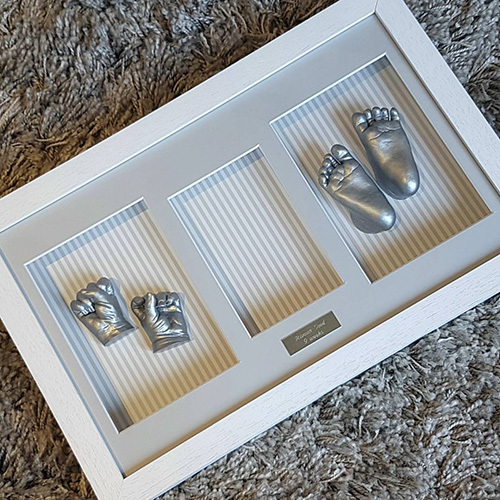 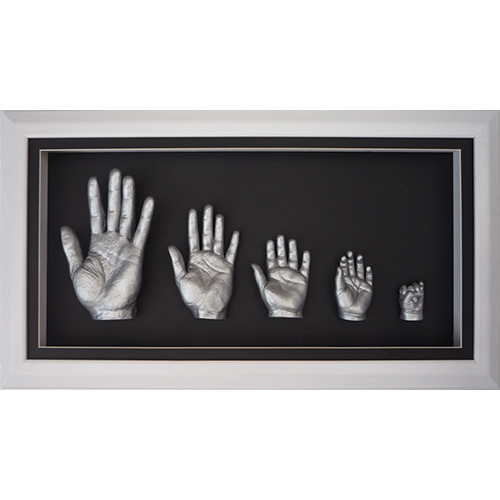 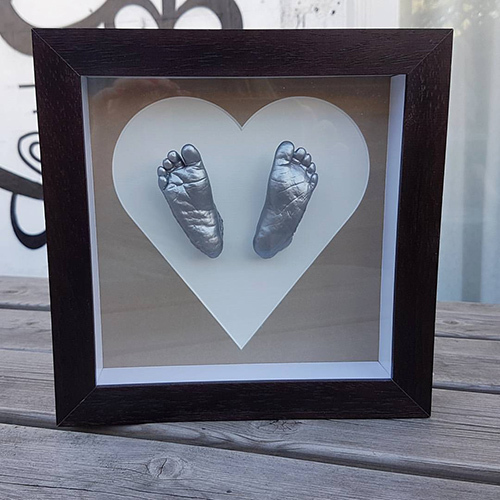 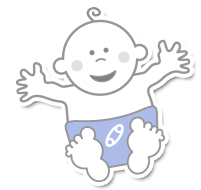 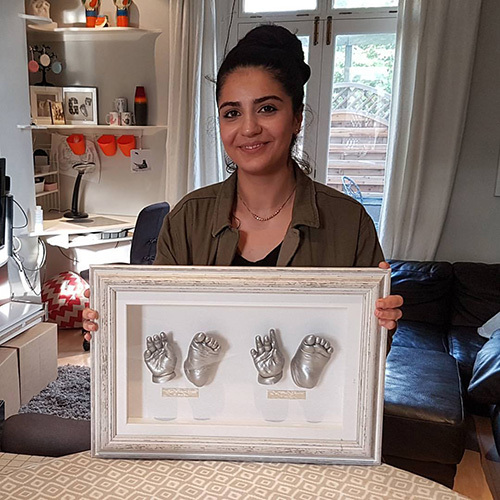 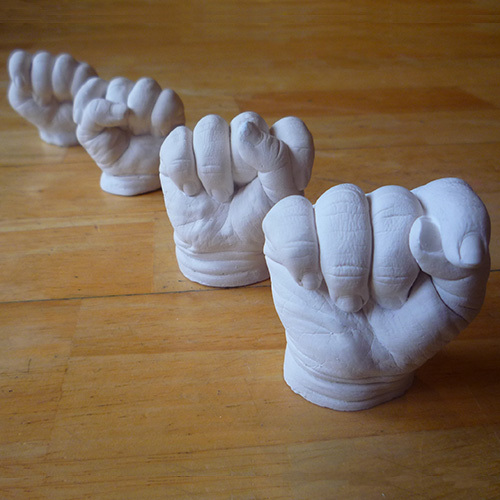 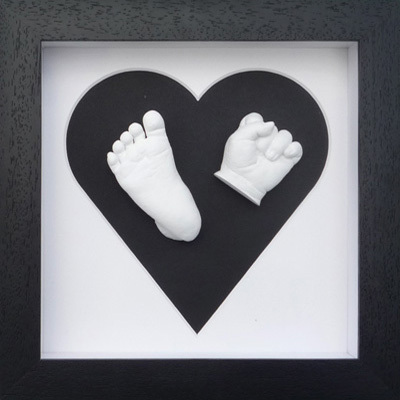 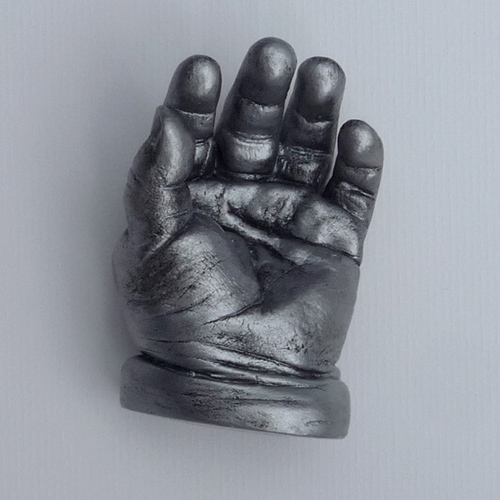 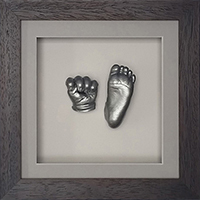 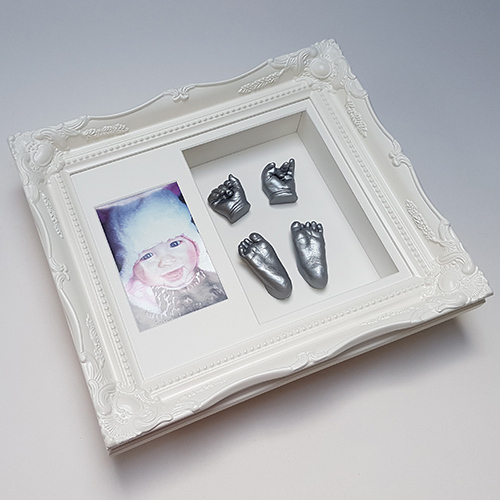 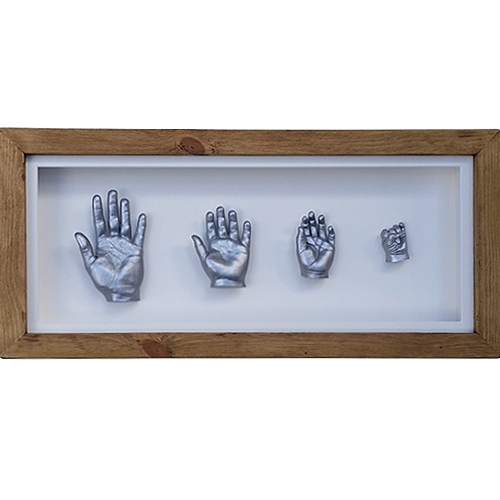 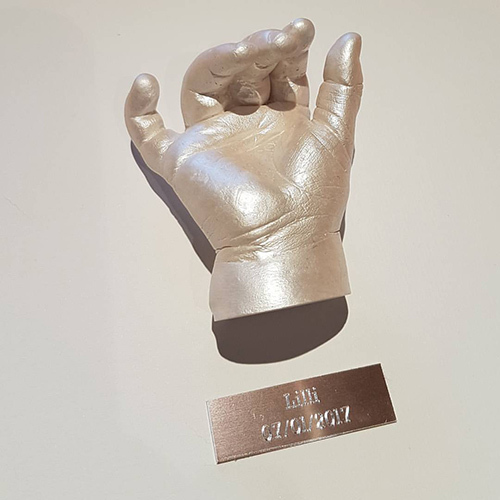 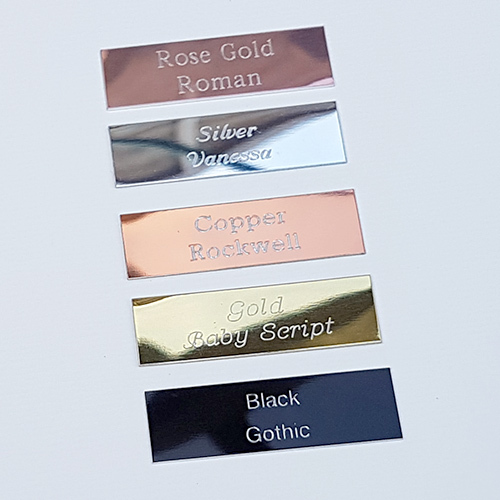 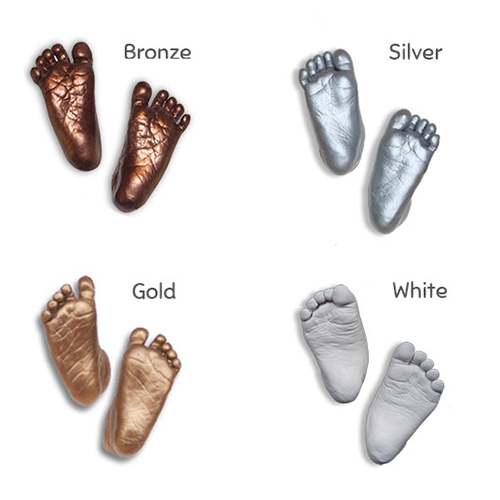 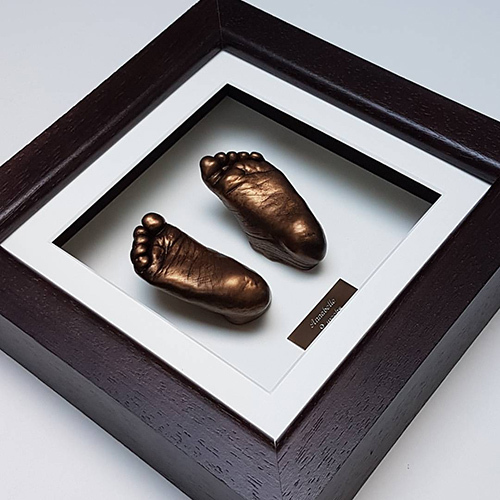 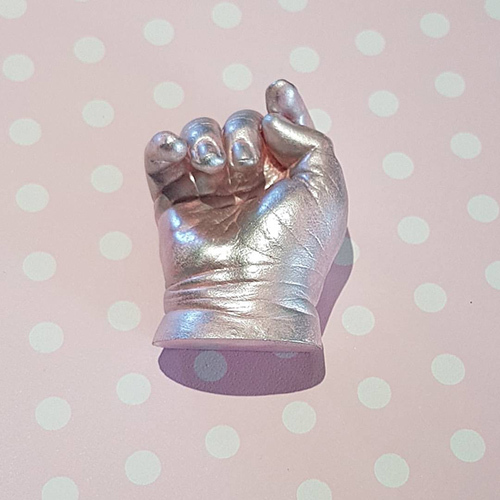 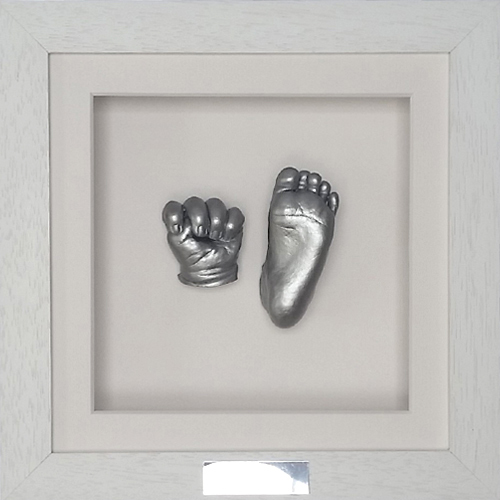 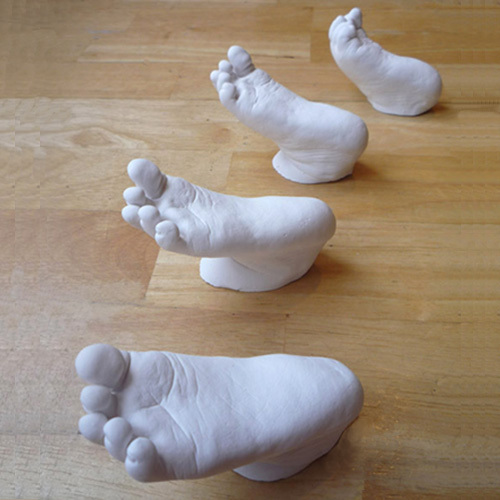 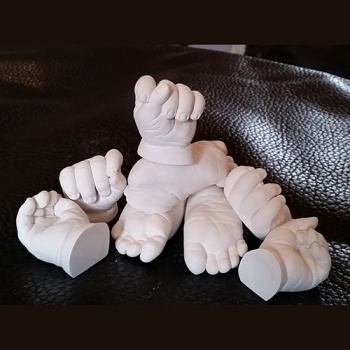 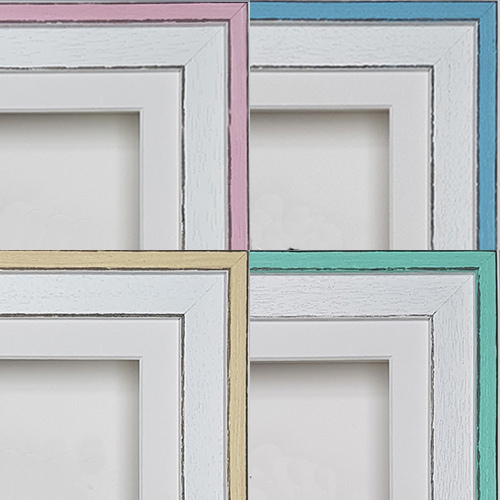 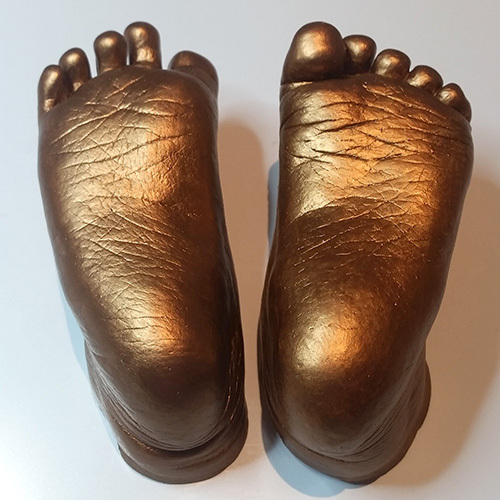 This refill pack for our baby casting kits comes as a 8 cast pack based on the quantities needed to make 8 hand or foot cast of a newborn, 4-5 of a toddler or 2 parent and baby/siblings casts. 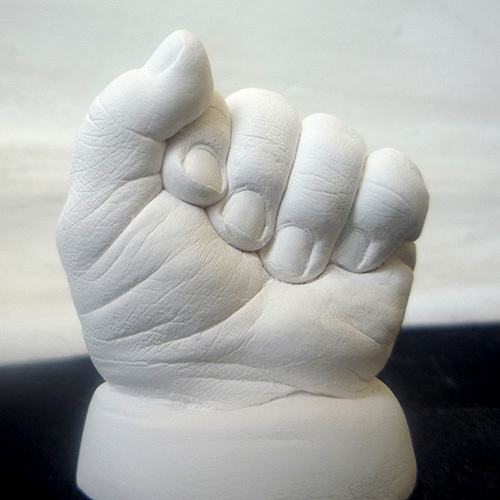 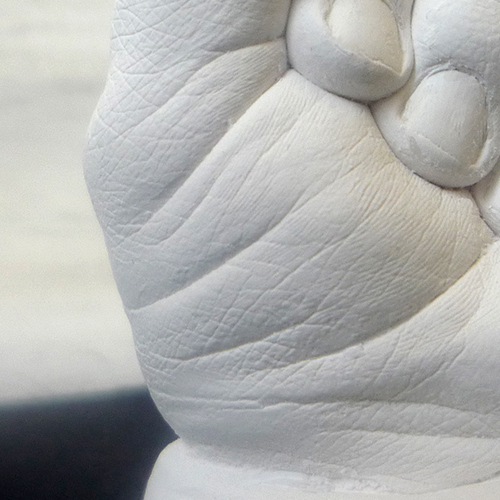 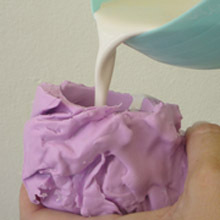 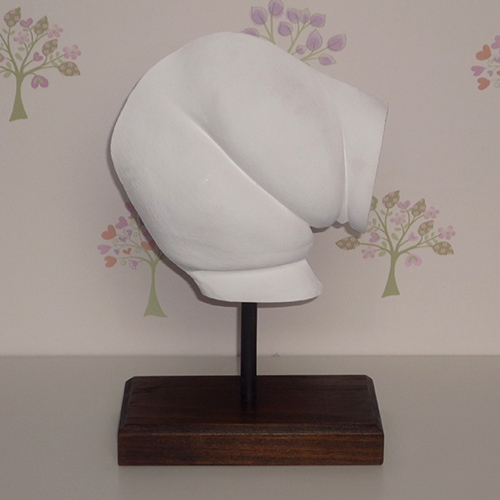 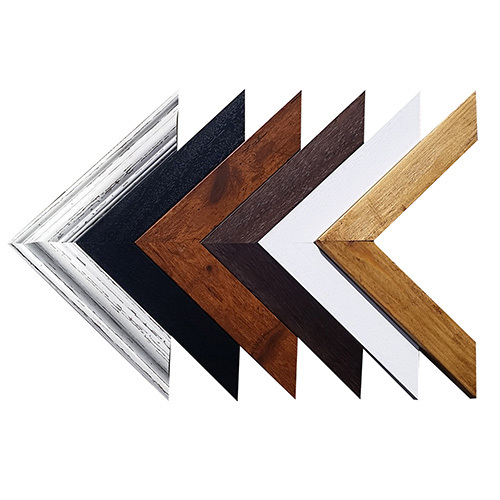 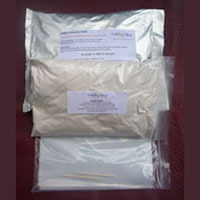 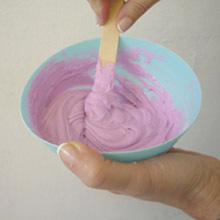 This 8 cast refill contains 900g impression material, 8 moulding bags, 2 cocktail sticks and 1040g casting plaster. 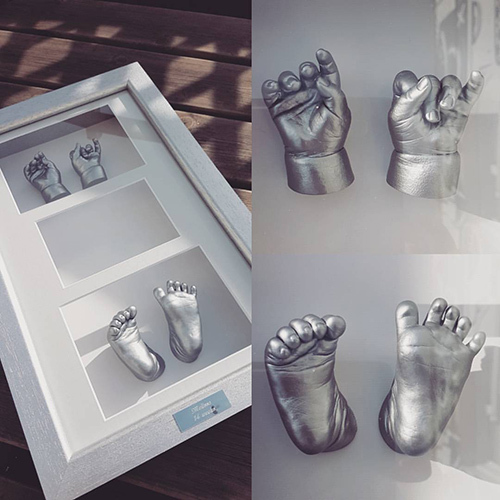 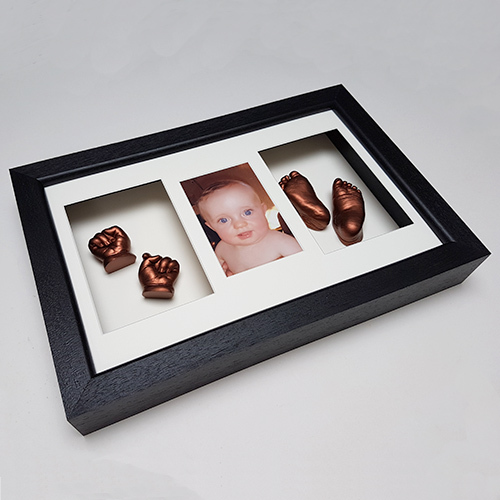 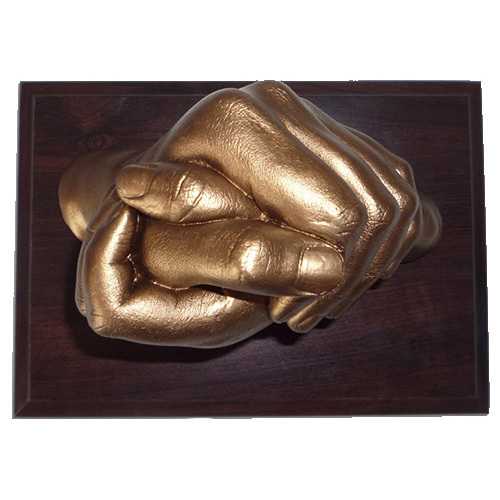 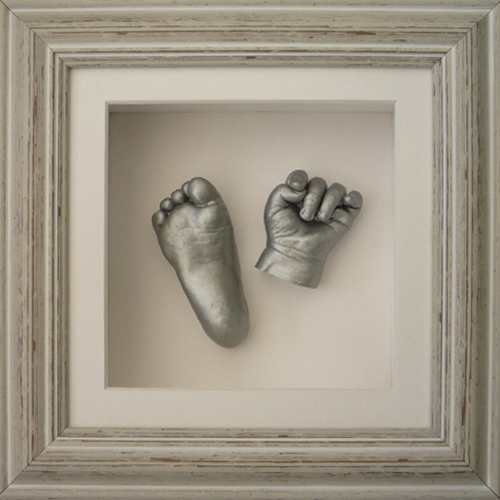 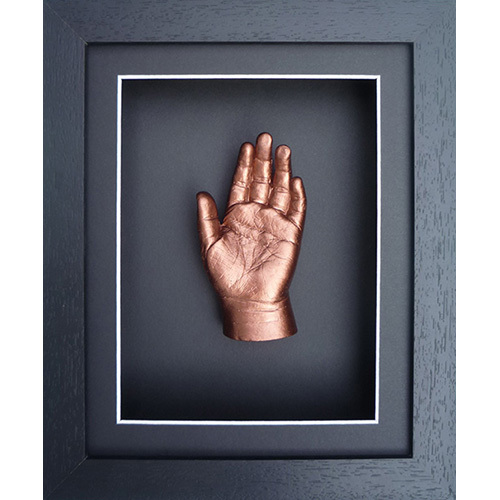 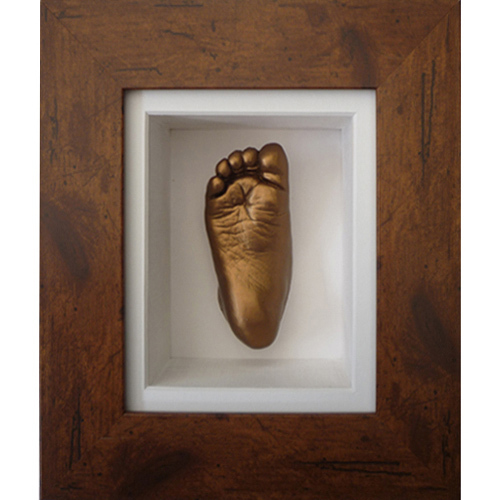 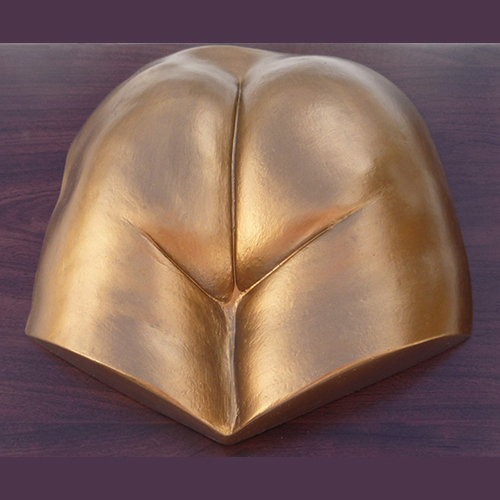 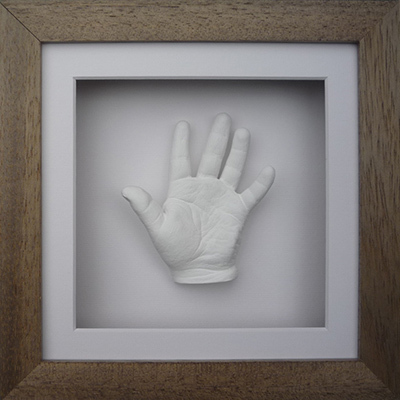 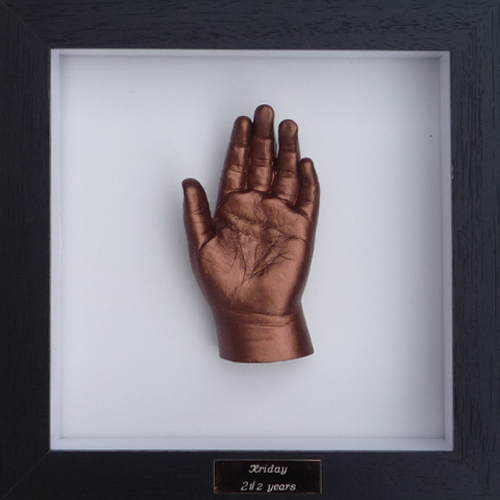 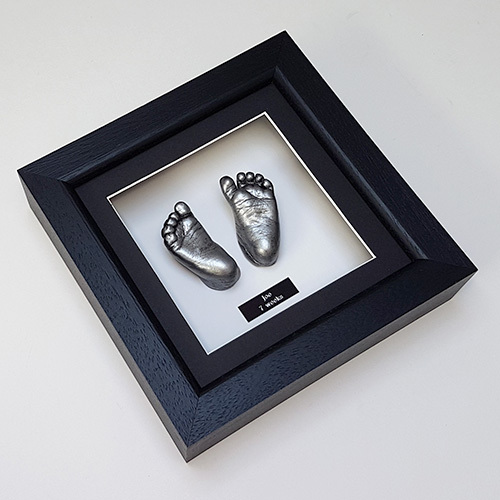 You will need to follow the instructions from your original Everlasting Castings baby casting kit as they are not included.